Found 14 file extension associations related to Half-Life and 7 file formats developed specifically for use with Half-Life. Half-Life combines great storytelling in the tradition of Stephen King with intense action and advanced technology to create a frighteningly realistic world where players need to think smart to survive. 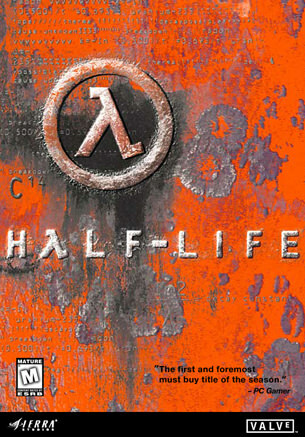 Half-Life has won more than 50 Game of the Year awards from publications around the world, and was named 'Best PC Game Ever' in PC Gamer's November 1999 issue. If you need more information please contact the developers of Half-Life (Valve Corporation), or check out their product website.